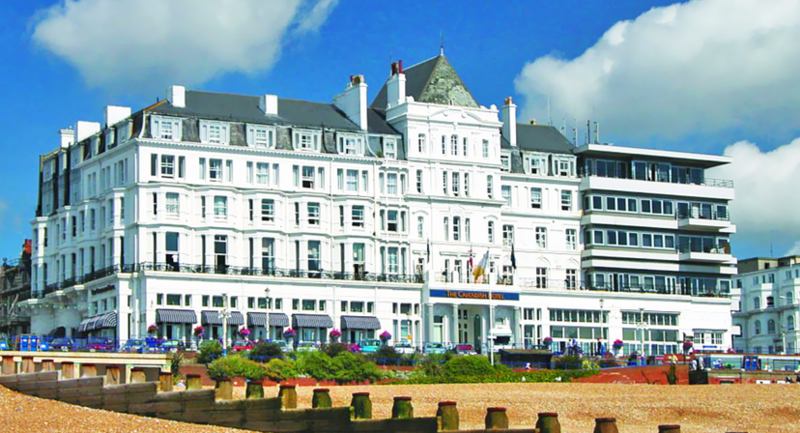 Ideally located right on Eastbourne seafront, The Cavendish Hotel is close to the town's shopping and commercial centre. Gatwick Airport and the M23 are both just under a 1 hour drive from the hotel. 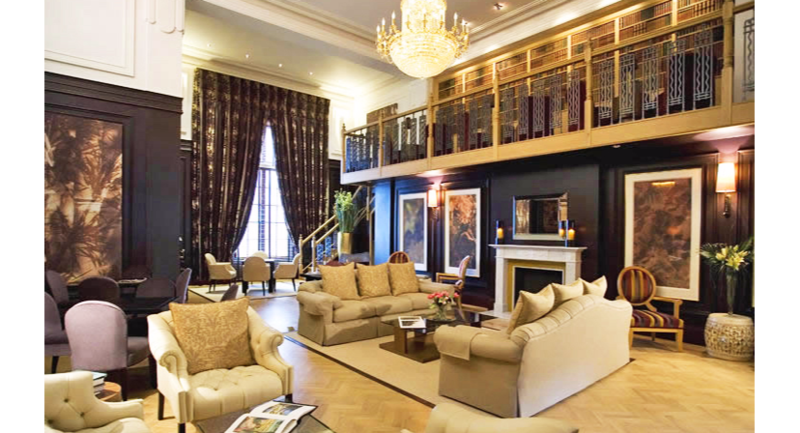 Guests that wish to travel by train to The Cavendish Hotel are only a 3 minute taxi ride from Eastbourne Train Station. 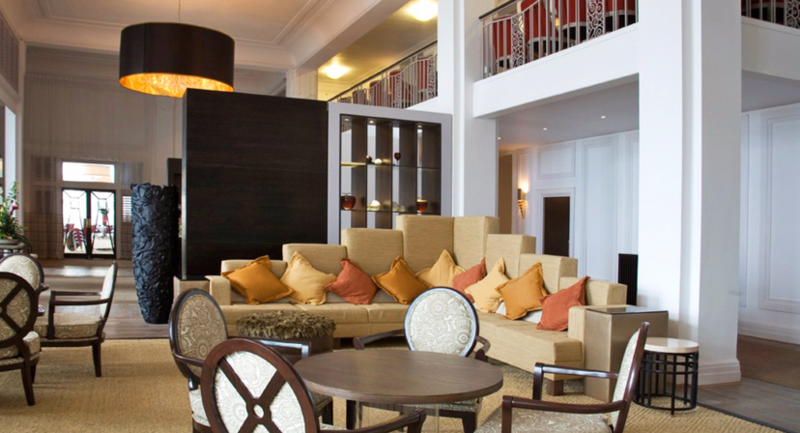 The hotel boasts the two threads of contemporary and traditional intertwined through its eclectic furnishings; the beautiful library, charming hotel lounge, the formal Marine Restaurant with views of the shimmering ocean and the finest ballroom in Eastbourne! 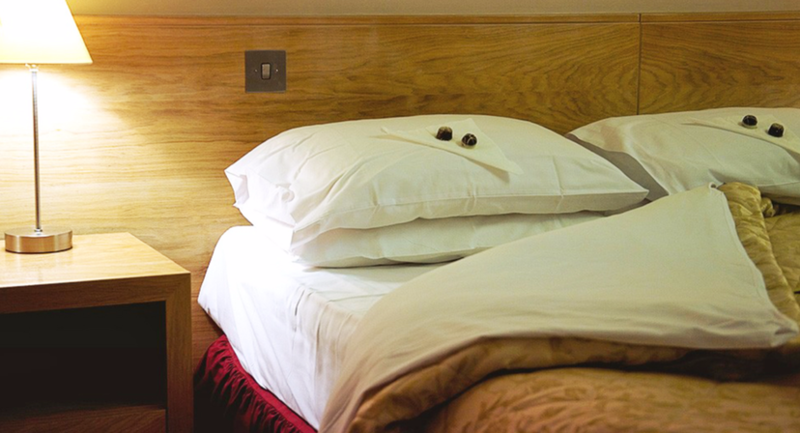 There are 147 comfortable en-suite bedrooms in the hotel. 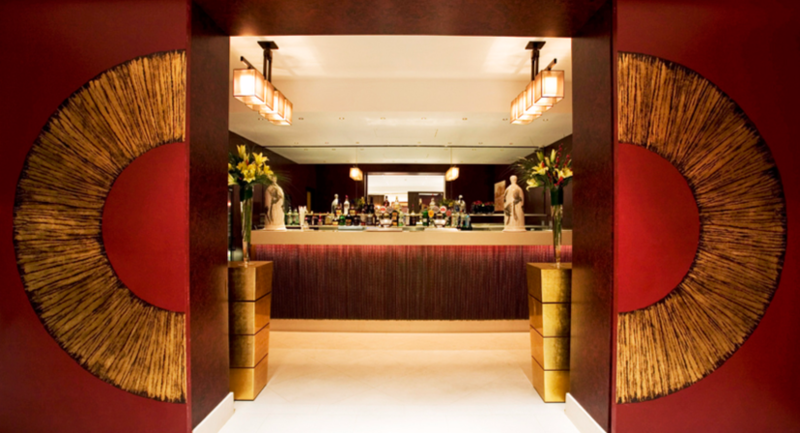 Marine Restaurant and Coronet Bar offer a varied choice of beverages, traditional afternoon tea, light bites and casual dining for guests to enjoy. A Car Park is located at the rear of the hotel offering 40 spaces. 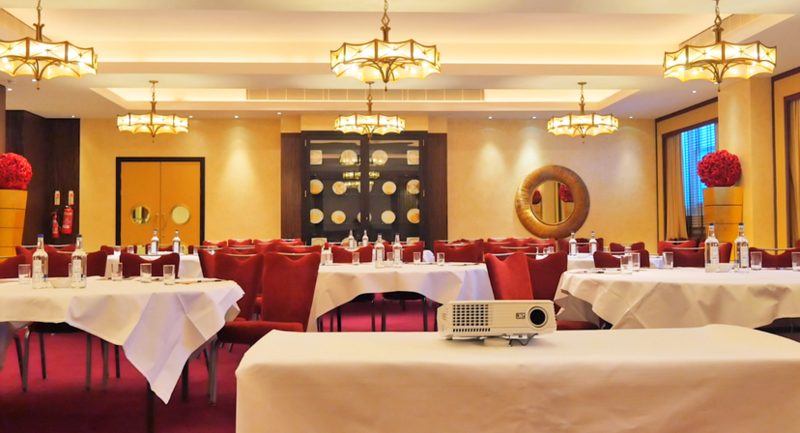 The Cavendish Hotel's 7 function suites impressive art deco style, flexible floor spacing and sea views are versatile and accommodating for a range of events, from smaller meetings to large presentations. 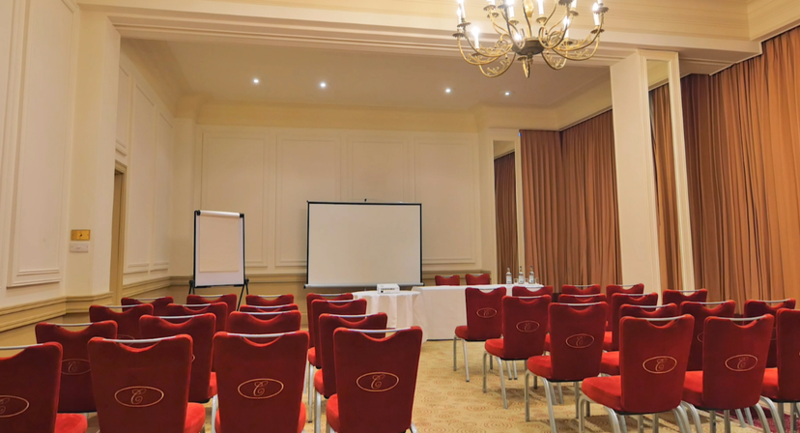 All our meeting rooms have free Wi-Fi, air conditioning and natural day light. Art deco style, private bar area, large dance floor, natural daylight, 3 phase power supply, lower ground floor, air conditioning, private toilets, option to blackout and disabled access. Natural daylight, lower ground floor, air conditioning, option to blackout and disabled access, perfect for small meetings. Air conditioning, natural daylight, lower ground floor, option to blackout, disabled access, perfect for small meetings. Overlooking Eastbourne Pier, ground floor, natural daylight, option to blackout. 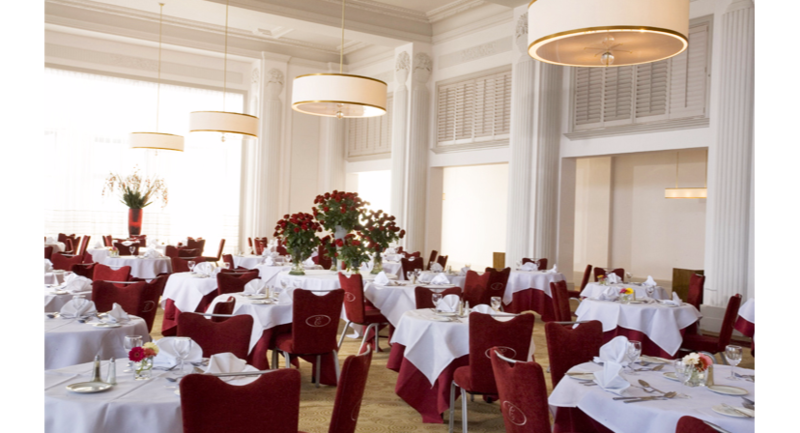 Overlooking Eastbourne Pier, natural daylight, private bar area, ground floor, option to blackout.